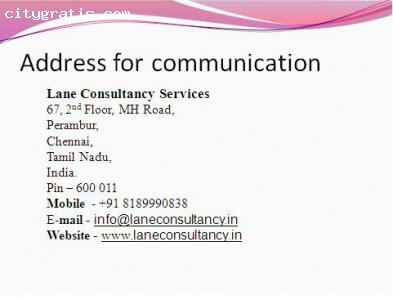 Company Description:Lane Consultancy Services is a leading recruitment agency in staffing and supplying manpower to different industries such as IT, ITES, NON-IT, etcâ€¦. We build our recruitment in a potential way, thereby assuring a perfect role, considering our clientsâ€™ needs and demands, which in turn leads to the candidatesâ€™ satisfaction. We are the professionals who understand the aggressive domain of the market schemes. We provide flexible and innovative outsourcing services to meet our clientâ€™s needs. 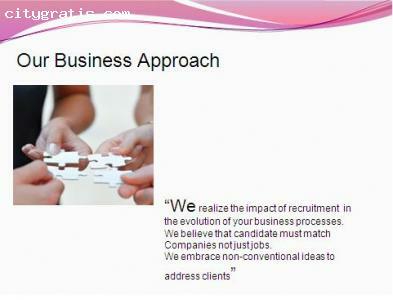 Our services include Direct Recruitment, Contractual Staffing, Selection, Hunting and Campaign Management, etc. 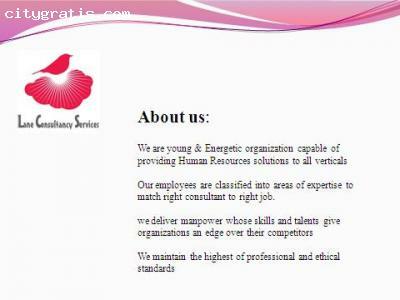 This makes us a leading Manpower Outsourcing specialist.